Colin is a loving husband and stay-at-home dad who adores his daughter. But mistakes are made, and he finds himself in the fight of his life climbing Big Ben dressed as a superhero. How did he get here? And why couldn’t he get a bigger cape? SUPERHERO is a world premiere one-man musical that shows how you can ignore your fears when the stakes get high – really, really high. 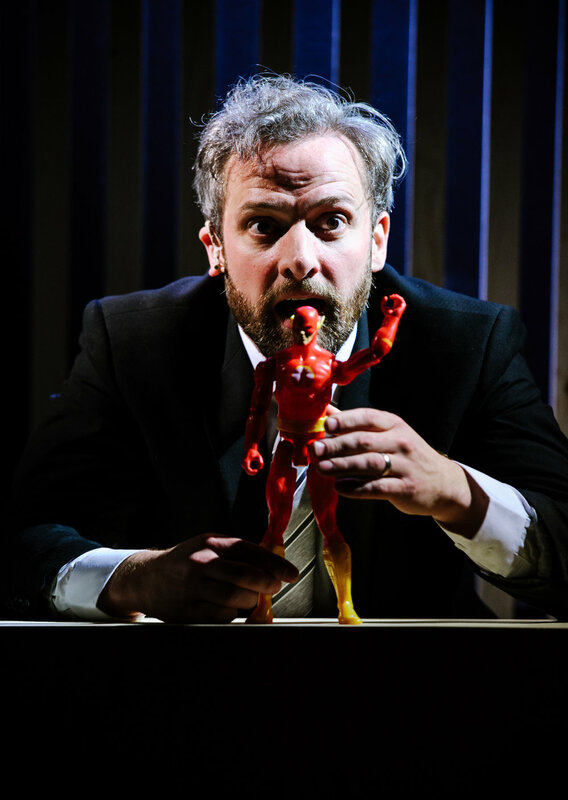 Featuring the Stiles and Drewe award-winning song ‘Don’t Look Down’, SUPERHERO is a heartwarming story that looks at what it means to be a parent in the twenty-first century – with or without the cape.